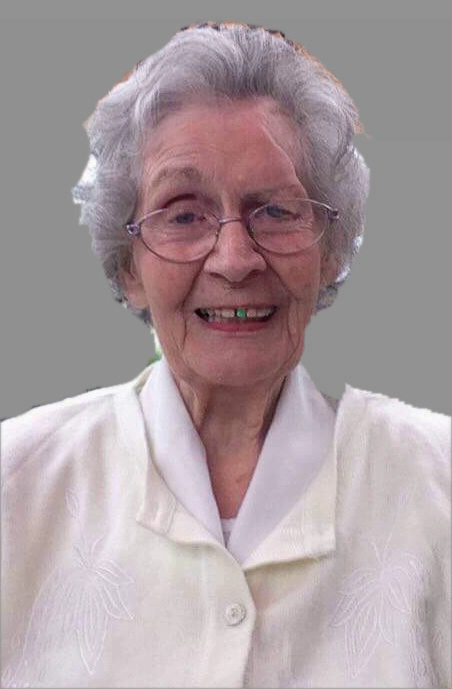 Brigid (Bridie) Smyth née Burke of Meadowbrook, Kilcoole, Co Wicklow and late of Beech Park Avenue, Foxrock who passed away 11th April 2018 peacefully in the care of the Blainroe Lodge Nursing Home, in her 87th year. Predeceased by her loving husband Anthony C. (Tony) and daughter Miriam. Remembered with love by her daughter Anne, sons Paul, Alan, Philip and Dave, grandchildren, great-grandchildren, son-in-law Frank, daughters-in-law Detty, Orla, Louise and Alan’s partner Suzanne, extended family and friends. 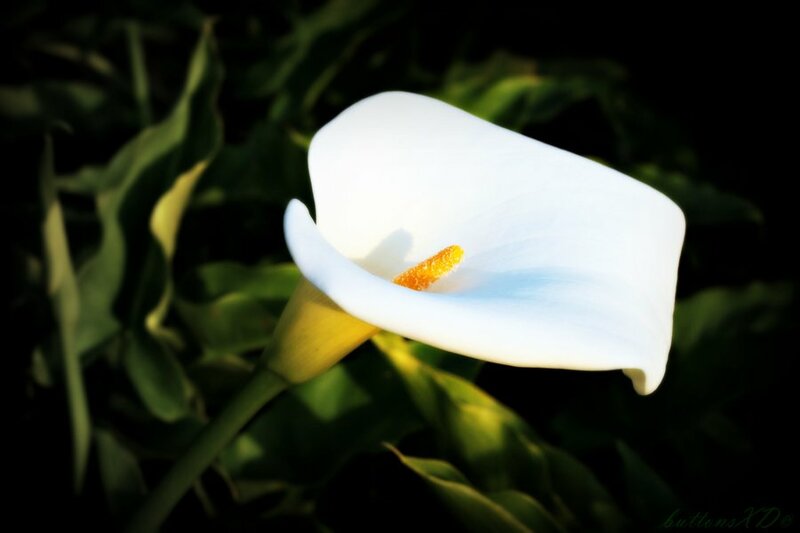 Bridie will repose at the William Doyle Funeral Home, Kilcoole from 6 until 7pm on Thursday. Removal on Friday morning to St Anthony’s Church, Kilcoole arriving for Funeral Mass at 11am followed by burial in Shanganagh Cemetery. Family flowers only please. Donations in lieu, if desired, to the Alzheimer’s Society of Ireland.